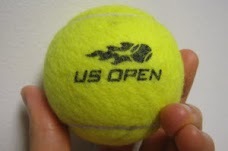 Buy One, Get One Free on select sessions of the US Open! Prices range: ~$25-35/ticket for Upper/Lower promenade seating. I got my 2 pair already for 9/8 and 9/9 (see picture). These are slightly better than the $12 WFANDANGO tickets and definitely cheaper than the regular pricing of $56/seat. 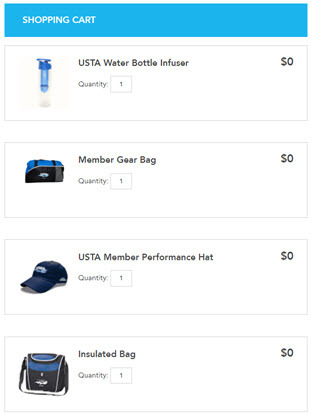 Buy 2, Get 2 Free for Arthur Ashe Kids' Day! 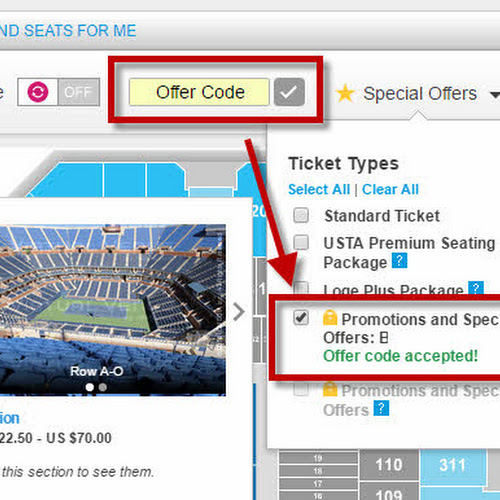 Be sure to check back to http://www.tennis-bargains.com for more deals on the US Open tickets.